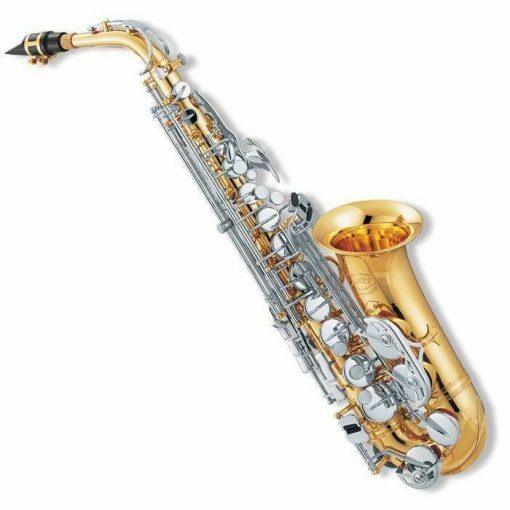 The JAS-769N is an excellent Eb alto saxophone for beginner player with advanced features. 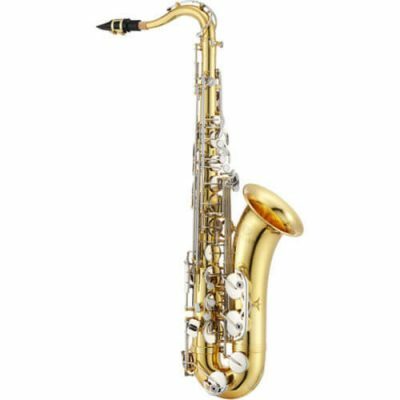 The JAS-769N is an excellent Eb alto saxophone for beginner player with advanced features. It is built to withstand the rigors of student ownership, and has a rich sound. 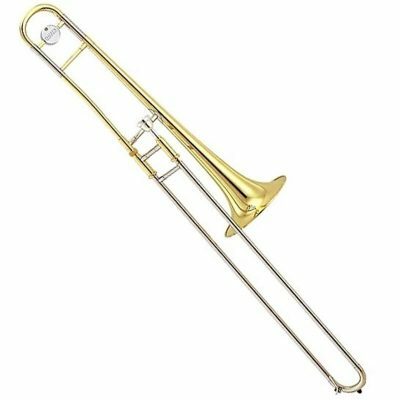 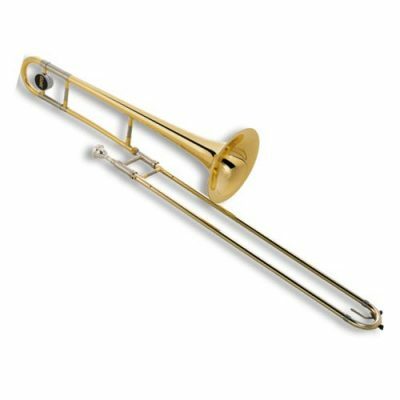 It comes with a mouthpiece, ligature and is keyed to high F#.